Nobody is born a master cook. Learning and mastering food and drink recipes does take a lot of time and effort though. Those of you who are passionate about cooking food and making drinks have probably experimented with various recipes in the past. But not all of us have time for food experimentation. Gojee for iPad is a cool recipe application that brings food and drink recipes from some of the best food bloggers from around the globe to your iPad. 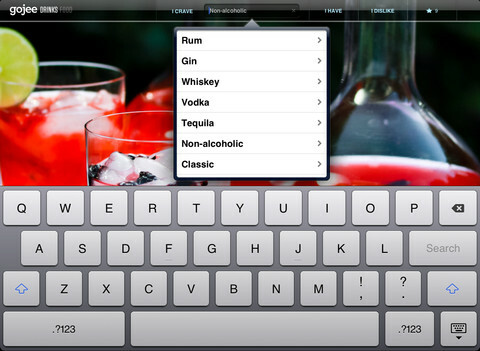 Gojee for iPad takes the pain out of the process of finding and learning new recipes for its users. 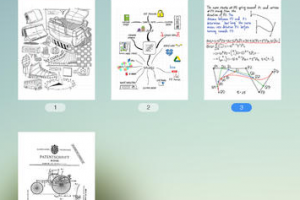 All you have to do is choose what you like to have, and the app will go to work for you . It covers vegetarian, vegan, gluten-free, and non-alcoholic foods and drinks. 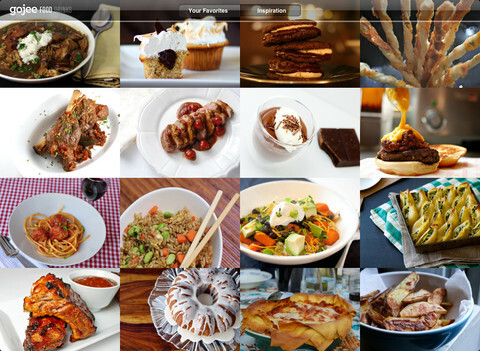 The app has great photos and instructions and lets you bookmark your favorite recipes. Gojee is fun and can teach you a thing or two about foods. It has something for everyone. Very useful if you are looking for new food ideas.